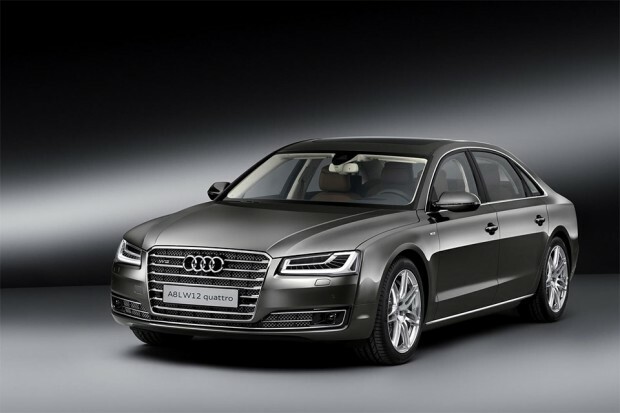 Audi has introduced a limited edition version of its A8 L sedan with a W12 engine and exclusive interior. Audi will produce just 50 of the very exclusive vehicles. 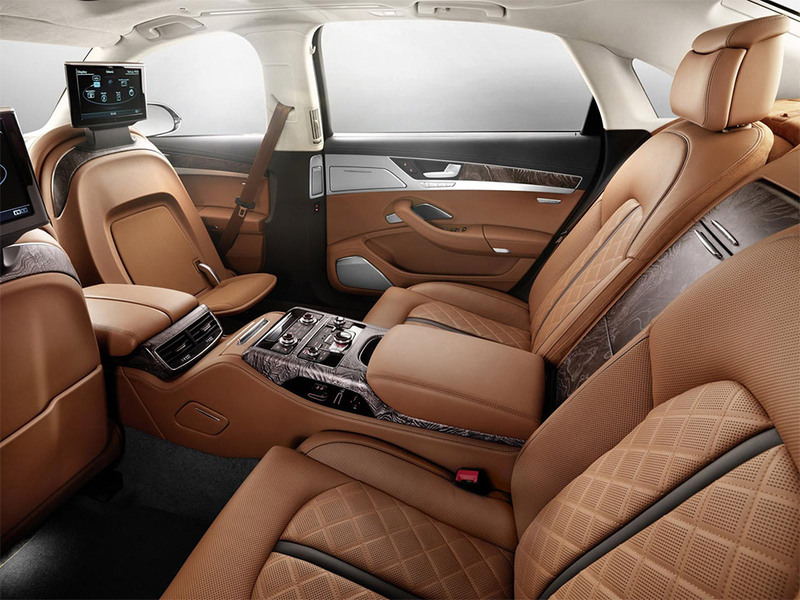 The key changes are to the vehicle’s interior, which comes with aniline leather Agatha cognac color sourced from the tradition-laden Italian designer furniture maker Poltrona Frau. The seats feature diamond quilting with gray piping which goes nicely with the interior inlays of fine grain olive ash in natural silver brown. 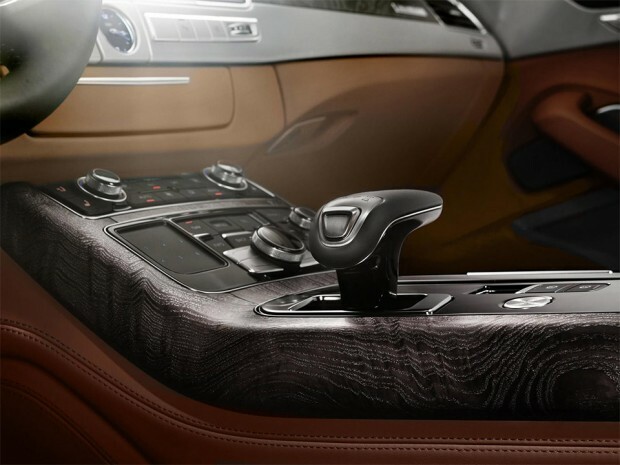 The gray is carried over to the steering wheel, the door top shoulders and the upper section of the instrument panel, which is covered with fine Nappa leather. 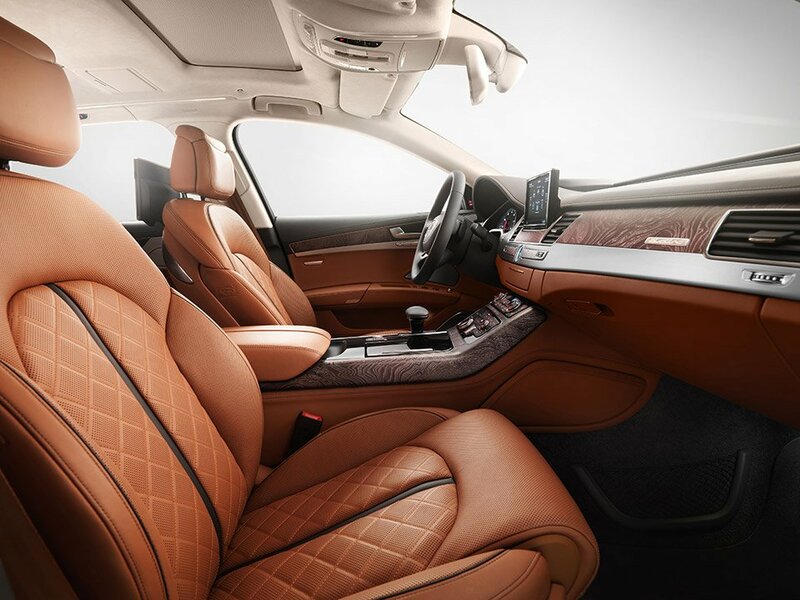 Finally, the headliner is snow white Alcantara, with the rear shelf in cognac brown Alcantara and the carpeting is jet gray.